What do you do after binge watching a series on Netflix? According to the streaming service, you take a break. 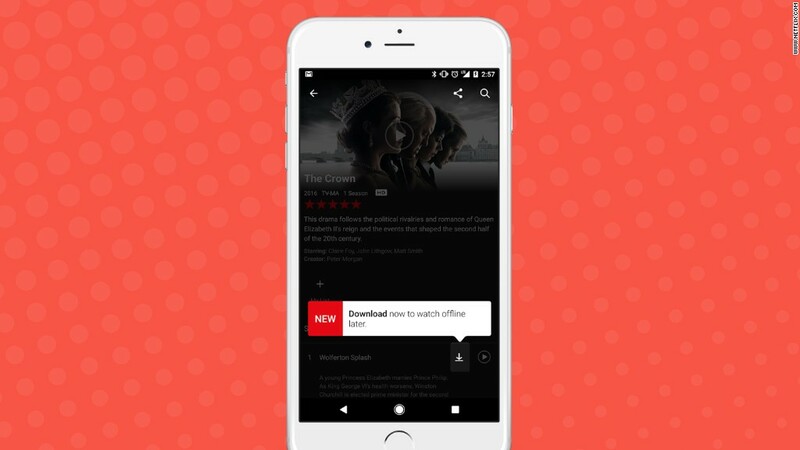 Netflix has released data on the binging habits of its subscribers and found that 59% of viewers pause for about three days after finishing a series before committing to a new show. That's right: viewers literally Netflix, then chill. The company analyzed the viewing habits of more than 86 million members across more than 190 countries from January to October 2016. Among those who took a break after finishing up a series, 61% watched a movie. Who watched what is pretty telling. For example, a "Narcos" viewer was, after binging on tales of a Colombian drug lord, apt to stream "Pulp Fiction." Into the nostalgia of "Gilmore Girls?" Those viewers often kept that throwback energy going by next watching movies like "Sixteen Candles" or "Dirty Dancing." Documentaries got some love, too. According to the data Netflix gathered, comedy is a bit of a refuge for viewers. After indulging in the chills and thrills of series like "Stranger Things" and "American Horror Story," folks turned to sunnier fare like "Zootopia" and "Mean Girls." And Netflix will soon offer more to binge. This week, chief content officer Ted Sarandos told Variety the service will debut 20 unscripted shows -- read "reality" -- in 2017. There will be up to 1,000 hours of original programming, more than double Netflix's current original lineup. Netflix plans to spend $6 billion on content next year, up from $5 billion in 2016.